What makes Audemars Piguet stand out? 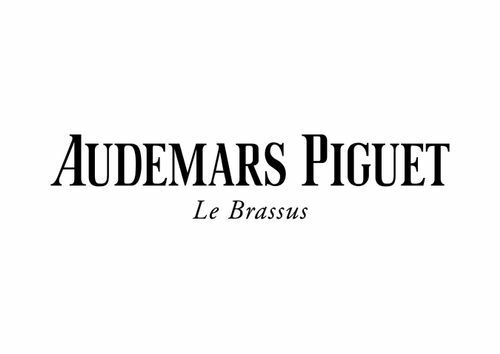 Audemars Piguet is a luxury watchmaker from Switzerland and specializes in manufacturing mechanical, stainless steel watches. Known for its Royal Oak line of watches and a popular choice of celebrities worldwide, owning an Audemars Piguet watch offers you a chance to be a part of a special group. What Makes Audemars Piguet Special? In 1875, Jules Louis Audemars met Edward Auguste Piguet - Audemars sold movements to other manufacturers, whereas Piguet was specialized in regulating them. The two created the first repeater in history in 1892, which allowed people to tell the time by pressing a button that made the watch chime. Every hour had a distinct sound to it, therefore they could use it at night. These repeaters were matched with the bold designs which have made Audemars Piguet so famous, especially for its liberal use of stainless steel. The Royal Oak series of watches stand as the shining example of this, with the bold stainless steel borders and rugged yet refined designs offering intricate complications a true testament of the Audemars Piguet spirit. Audemars Piguet's speciality lies in the over-the-top craftsmanship that goes into these timepieces, as seen in the extremely intricate movements and the use of state-of-the art materials to craft their watches. One such example is the difficulty of machining the black ceramic found in its Royal Oak Perpetual Calendar - taking up to 30 hours to produce, in comparison to the standard 6 hours of the "standard" Royal Oak case. The iconic nature and variety of its Royal Oak line is what sets Audemars Piguet apart from the rest of its competition, and a must-own watch for any watch enthusiast.